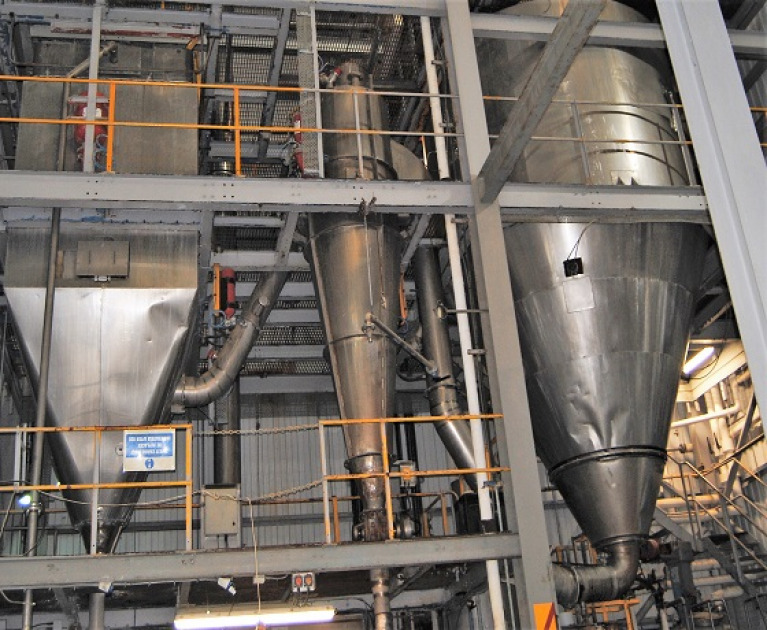 Plater Group have been providing solutions to customers’ spray drying requirements for over 30 years. We are proud of our technical expertise, flexibility and service. We provide processing facilities for a diverse range of products for our UK and International customers. Plater Group aim to be beneficial business partners to our customers, finding new and exceptional drying solutions to assist our customers maximise their business potential. 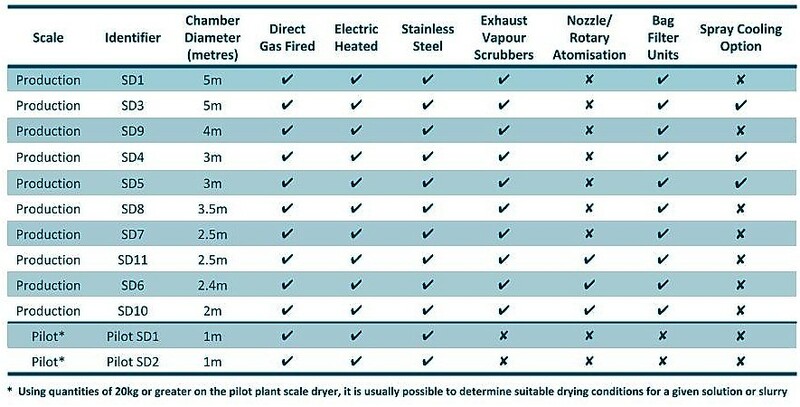 Today Plater offers its customers a range of drying services that is second to none in quality and efficiency, providing a comprehensive range of drying techniques. We have several smaller pilot plant facilities to enable us to work with you from your product development from the initial laboratory test through the pilot plant phase and on to small scale commercial production and into full scale production.